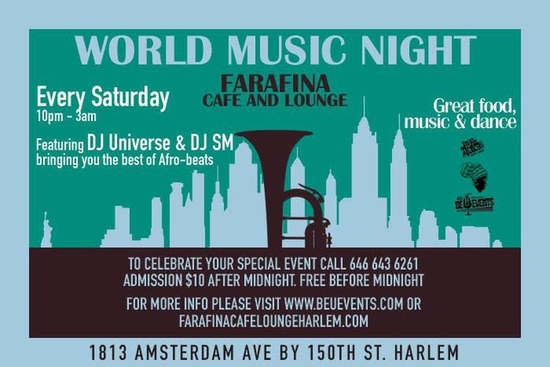 Attend EVERY SATURDAY FOOD AND WORLD MUSIC NIGHT AT FARAFINA , 10:00 PM - 03:00 AM on Sat, Apr 30 2016 @ Farafina Café and Lounge Harlem , New York,, New York Please join us as Farafina cafe and lounge launches it World Music Night with great food, music and dance. 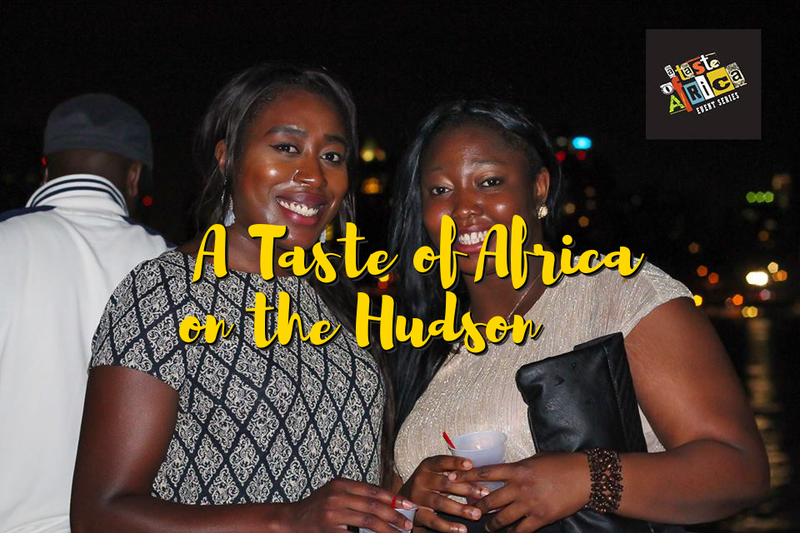 Powered by Panla A Taste of Africa event series and friends. 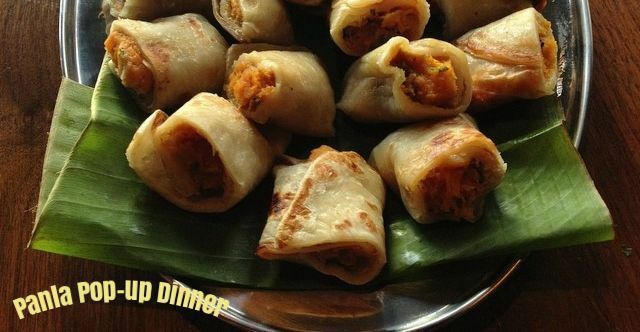 Time - 10pm - 3am Come early for dinner and party all night. 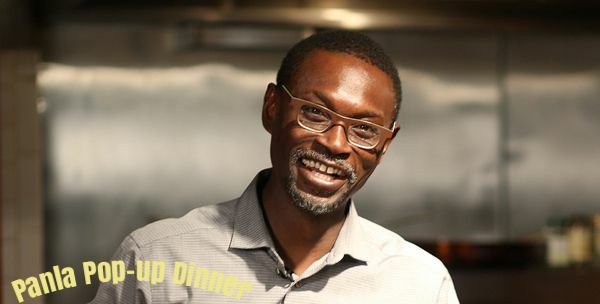 Top African chefs. 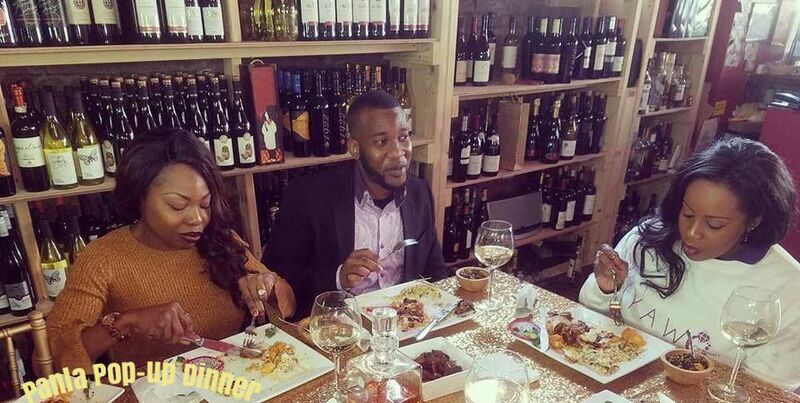 Dinner is served till midnight - Suya and other light food served all night. Party all night - 2 floors of excitement. DJ Universe & DJ SM. Afrobeats, Coupe Decale, Soca, Reggae and more - connect with a cultured and outgoing crowd. Admission is free until midnight. $10 after midnight. 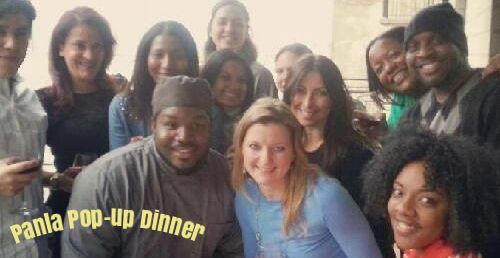 For more information and all party packages please contact us at info@panla.com or call at 646 643 6261 At Panla we love bringing people together in the name of African food, music and culture - join us at Farafina and come connect, dance and meet new friends. Party all night - 2 floors of excitement. DJ Universe & DJ SM. Afrobeats, Coupe Decale, Soca, Reggae and more - connect with a cultured and outgoing crowd.